New structure. good meclauical stability and easy disassembly.Higher pressure of suction for milling so as to make brokens less, rice higher quality and bran fewer. Feeder device micro-adjusted guarantees rice flow enter into milling chamber stably and evenly. Due to adopt feeding with tangent and direction-followed model, the machine can acquire maximum capacity. Looking for ideal Rice Whitener & Polishers Manufacturer & supplier ? We have a wide selection at great prices to help you get creative. 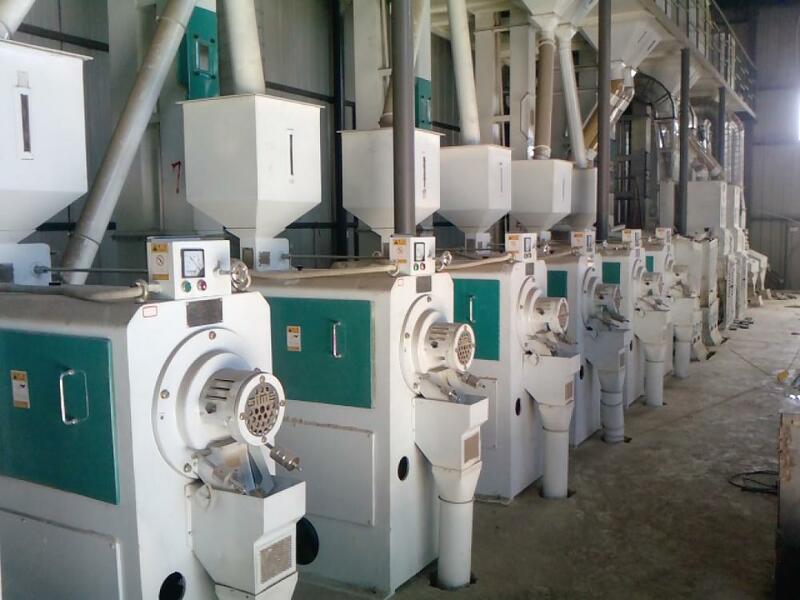 All the Rice Milling Machines are quality guaranteed. We are China Origin Factory of Horizontal Rice Whitener. If you have any question, please feel free to contact us.